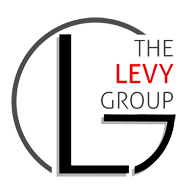 Jennifer’s role on The Levy Group has always revolved around getting the message out to the maximum number of people. 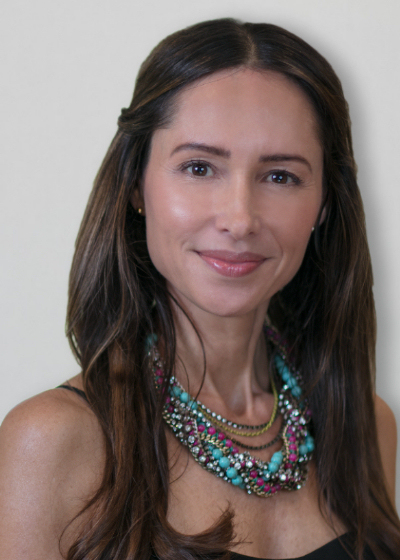 Jennifer’s studies and degree in psychology from Florida State University, coupled with her Masters Degree in Reading and Learning from University of Miami, has provided our group with the dedication, devotion and individual respect each one of our clients deserves in a very involved and complex real estate transaction. Jennifer also was recognized as #1 in the State of Florida as a sales rep for a secondary line of merchandise. 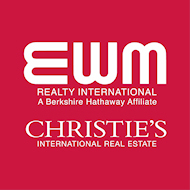 Jennifer has been a top-producing Realtor-Associate for the past 10 years.